These days everyone is concerned with saving energy. Saving more energy starts with you. Did you know that it is relatively easy and inexpensive to reduce your energy consumption by 3-percent? 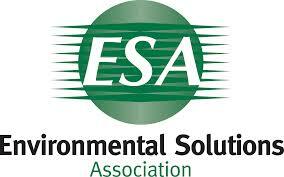 Larger energy savings will likely require a bit more time and money but think of it as a long term investment. 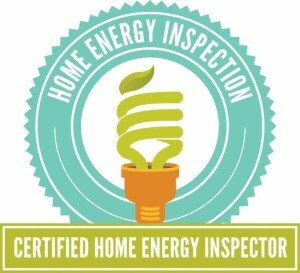 The first step is to do a walk through with one of our energy evaluators to perform an energy evaluation. 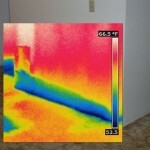 This will include thermal imaging of your home or business and analyzing utility bills. The second step is to lay out the best plan to get most benefit immediately and long term strategic planning. This includes analyzing utility bills, current Federal, State and Utility rebates, financing and cost benefit with increase to house or building value. 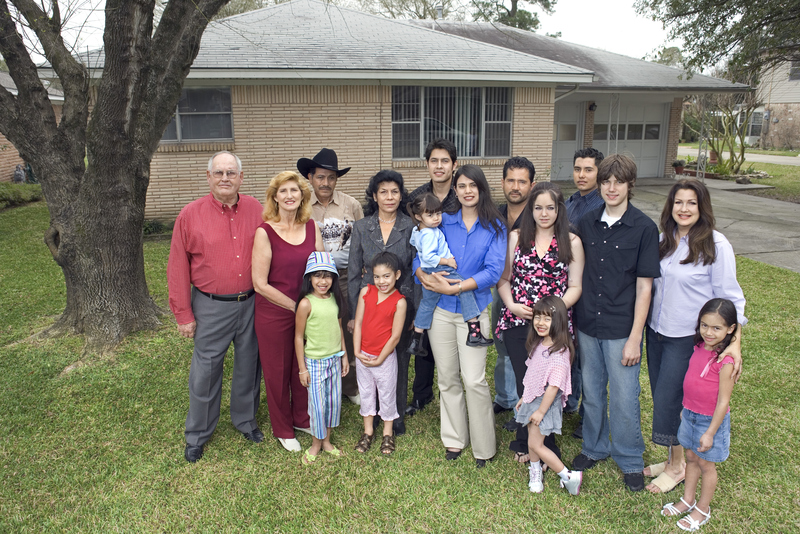 Leaky homes are hard to heat and hard to cool efficiently and effectively. 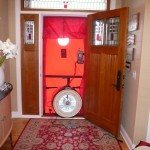 The only way to know whether your home is leaky or tight is to measure its air leakage rate with a blower door. 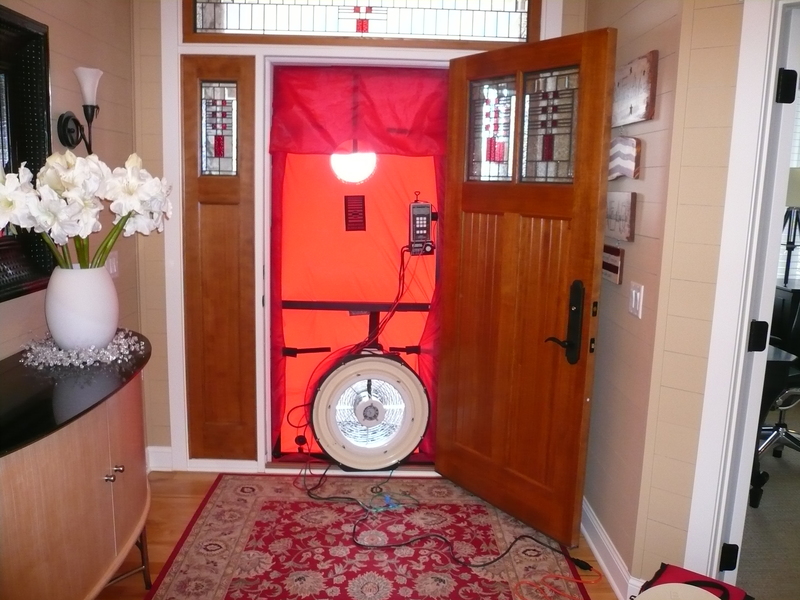 A blower door is a tool that depressurizes a house;this depressurization exaggerates the home’s air leaks, making the leaks easier to measure and locate. There are at least two reasons to conduct a blower-door test on an existing house: to determine how leaky it is, and to help locate and fix the leaks. J.B. Anderson Inspections will provide you with a detailed report that shows where your home or business is loosing energy and what steps you can take to reduce your energy consumption and what the expected time in payback would be if those steps are taken. The Third and most important step is for you to take action. The best plans will never materialize unless they are acted upon. Finally, sit back and enjoy your comfortable and energy efficient home or business knowing that you are doing your part to reduce harmful emissions and lower our overall energy consumption. 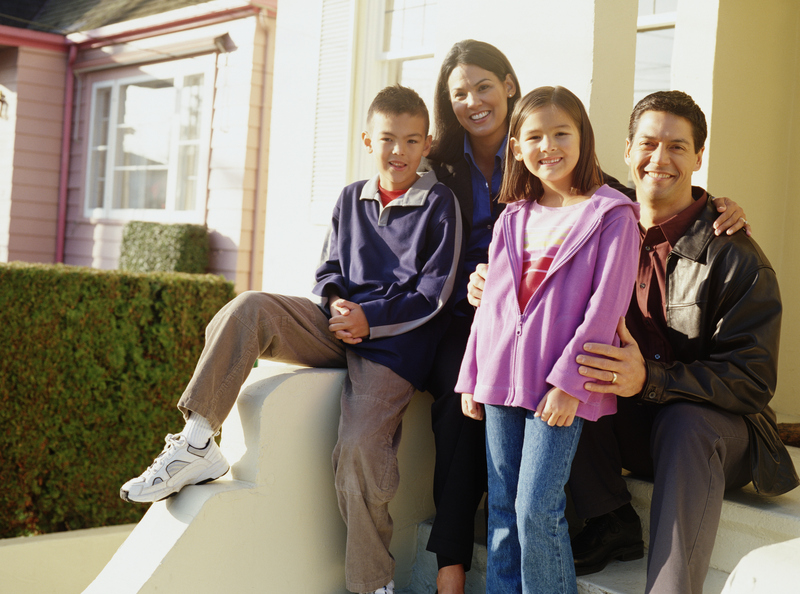 "The easy to reference online report makes life easy. My inspector went over everything with me and explained problems. The appointment accomodated my tight schedule. 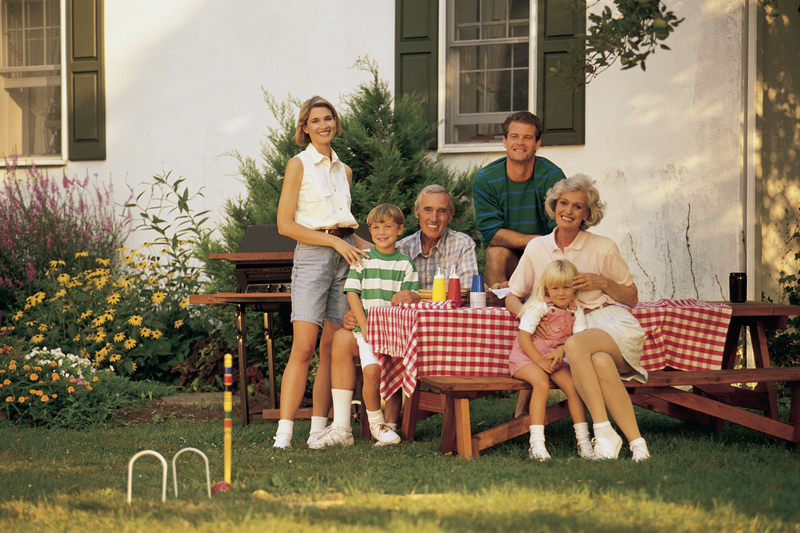 Everything was well documented with pictures and reviewed with me." 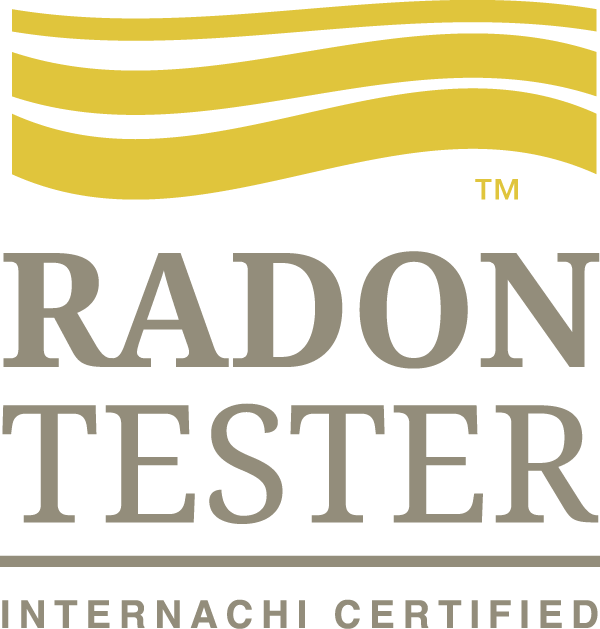 "I was extremely satisfied with the service that JB Anderson Inspections provided. They were very professional, timely, and thorough. 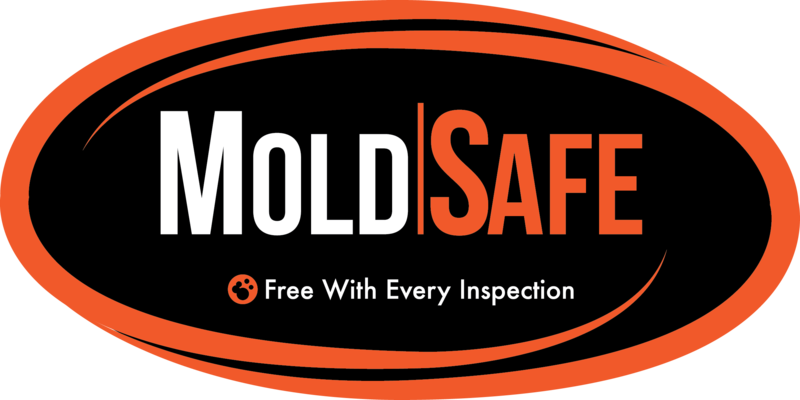 I was very satisfied and appreciated the follow up material and report that contained pictures of my inspection!" "JB was very thorough, when fouind anything that could pose a problem, he explained what was wrong and even let us know some suggestions on how to fix it! 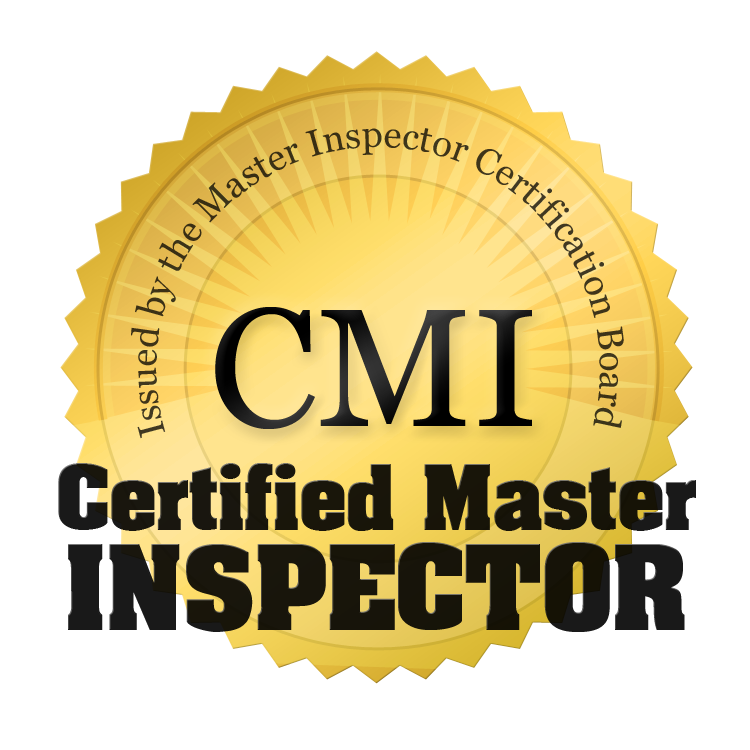 I definitely recommend J.B. Anderson Inspections to anyone who is in need of an inspector." 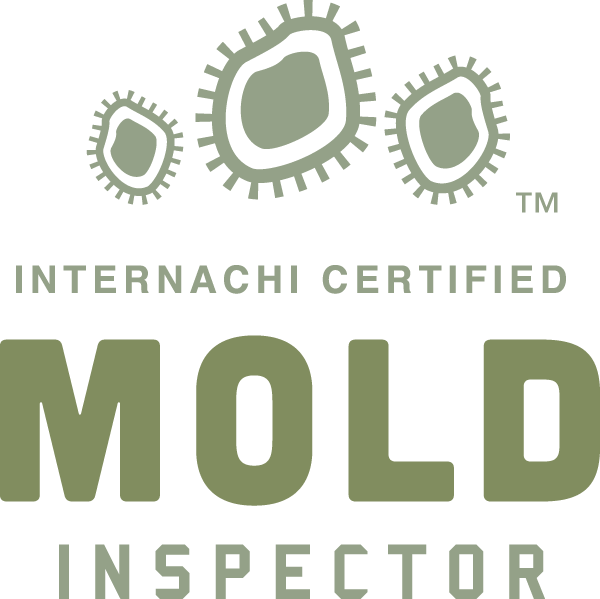 "Our inspector was very knowledgable, thorough, and answered all my questions. 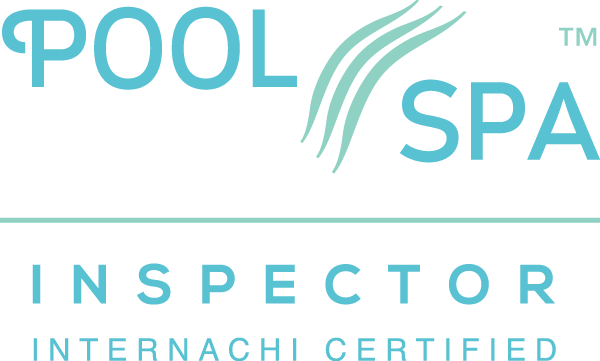 The professional inspection service was a good value and the inspector was very friendly." "J.B was very quick to respond to my phone call, he answered all the questions I had. I received the report in a timely manner. The report was easy to read and understand. Great service and great product." "Very thorough and friendly. Explained things and answered questions." "JB did a wonderful job; he answered all of our questions and checked everything. We really loved the whole process and we learned a lot about our new home! 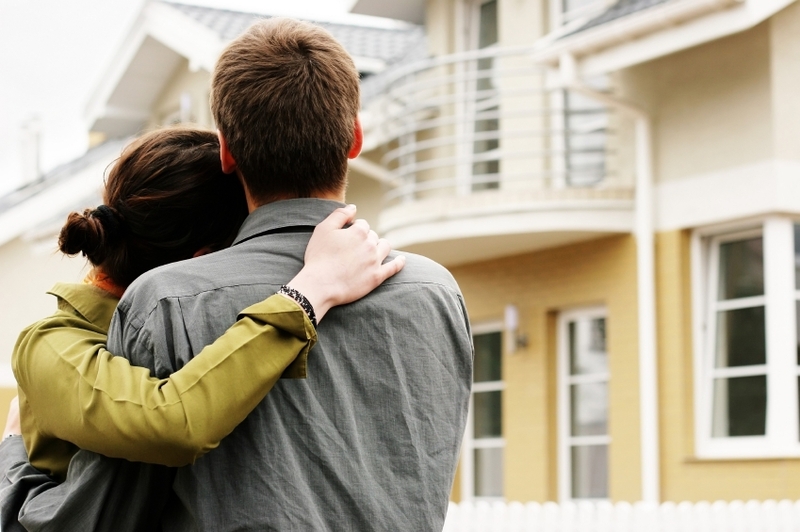 We will recommend this company to anyone who is buying a house!" 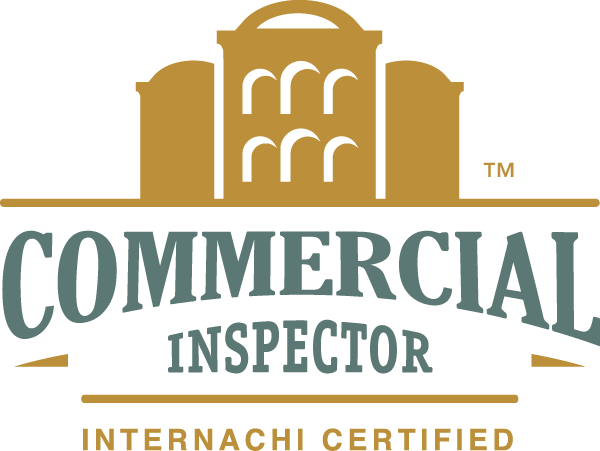 "The inspection was thorough and detailed yet the report was easy to understand. 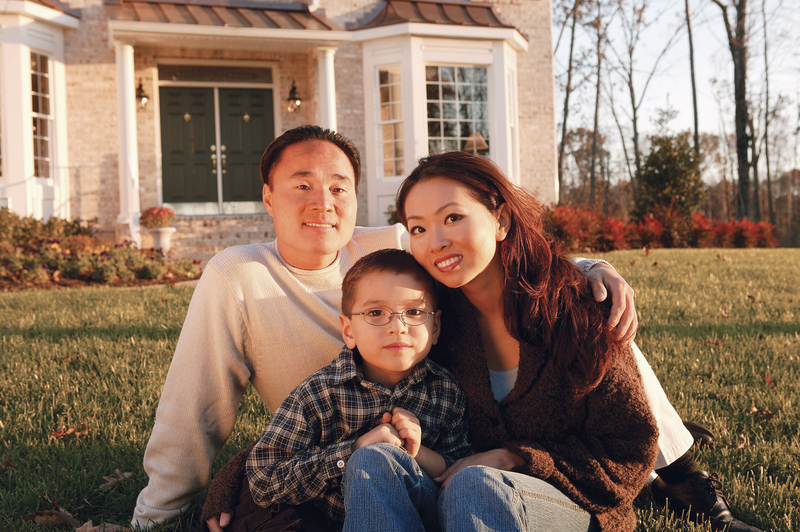 The price was competitive, quick response to phone messages, flexible schedule." 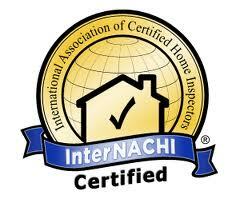 "I appreciated the attention to detail during the inspection. I also thought the meeting to go over the findings was thorough and concise. I feel that JB didn’t miss a thing and left “no stone unturned” literally. Nice job!"